When she began she thought $100 was a good day’s takings, now Brownwyn Lowe is helping hundreds of people cure the symptoms of stress. “You must visit the herbal dispensary in Raglan.” My sister Margery was quite insistent. 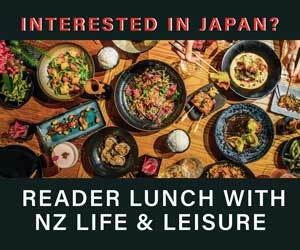 This kind of thing wasn’t on my ‘must do’ list on a visit to Raglan, a seaside village on the Waikato’s west coast. I had a cruisy walk on the beach in mind, but an accidental walk-by of The Herbal Dispensary and the constant stream of customers piqued my interest. Baskets of produce, fresh sourdough bread, and herb and vegetable plants were spilling out onto the wide shop frontage. A peek in the door suggested a cross between a whole-food co-op, a herbal dispensary and a gift shop, with organic dried goods, eco-friendly household products and giftware co-mingling. Through the open, back door there was a glimpse of a thriving herb garden. When Bronwyn Lowe first opened a small dispensary in a former doctor’s office in 1996, she thought it was a good day when she turned over $100. 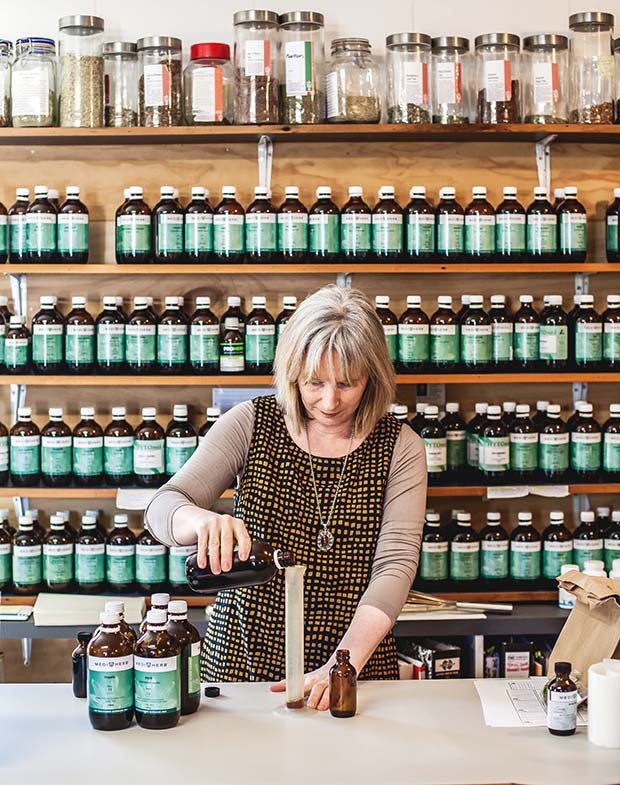 “I didn’t have a clue about business.” Twenty years and seven moves later, she employs three qualified herbal practitioners and owns the building her store is in. But instead of retiring to the garden, Bronwyn brought the garden to the shop. It is both a plant resource and a quiet retreat but you won’t find manicured beds, just plenty of weeds and evidence of harvesting. Customers come in wanting rosemary or thyme or lemon verbena for tea, and staff duck out the back and pick it for them. 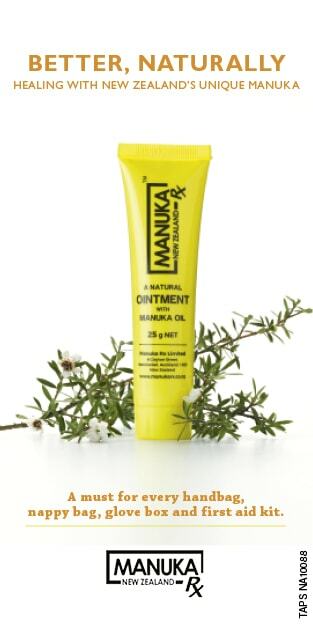 They also make ointments and creams, infused oils and tea blends, sourcing some of the fresh ingredients from the garden. Calendula flowers are made into infused oils and oregano is used to make bouquet garni. Dotted among the plots are rows of salad greens – rocket, miner’s lettuce and lettuces – which are picked fresh and bagged up for customers. Bronwyn has also found time to teach at Wintec (the Waikato Institute of Technology), at the local high school and to community groups. In 2010 her shop won the Top Shop Award in the Sustainable Retailing category of the Waikato Retail Excellence Awards and in 2015 she won the Waipa Network Business Awards for Excellence in Small Business. 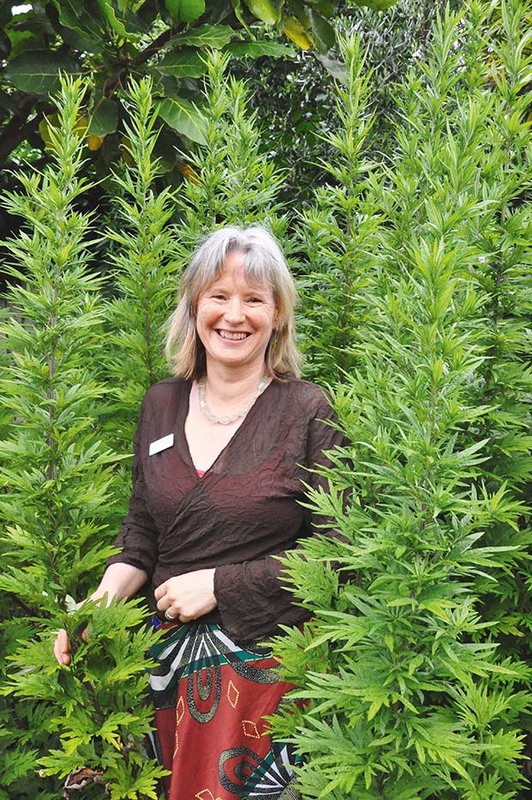 You feel very impressed sitting in her green space, talking herbs, and it doesn’t seem like she’s going to retire anytime. Bronwyn says nine out of ten of her clients present with adrenal stress. She describes the adrenal glands as being like the energy centre of the body and the key to the whole ‘fight or flight’ syndrome. “If you’re in that constant state of stress, adrenals become exhausted. It impacts on cortisol levels affecting sleep rhythms. People carry stress in different places. Headaches, not sleeping, fatigue, tummy problems, bloating, diarrhoea – these are warning signs,” says Bronwyn. “They are not normal, they indicate a problem. There could be a pattern of repeated illness such as tonsillitis, respiratory infections or inflammatory conditions such as fibromyalgia. “Coffees are a huge fashion. It is very common to not leave the house without a coffee or have it in the car on the way to work. It’s about moderation. Consultations are holistic. Bronwyn looks at the whole person, their lifestyle and its effects, and a lot of the advice she gives is nutritional. Some of it sounds like the kind of thing your mother would say: eat breakfast, include some protein with each meal, rotate foods, don’t eat the same thing every morning. While people’s awareness of nutrition generally has increased, Bronwyn is disappointed that a number of her clients still use herbal medicine as the ambulance at the bottom of the cliff. In addition, a vinaigrette or lemon dressing further aids absorption of nutrients. She emphasises variety and moderation and warns against fad diets. There are other examples but it’s very easy to get distracted in Bronwyn’s garden. Romping around in a corner, I spot the invasive mugwort (Artemisia vulgaris), a plant I would struggle to find a culinary application for. It just goes to show you never stop learning. You don’t need to have an herb garden to use herbs. 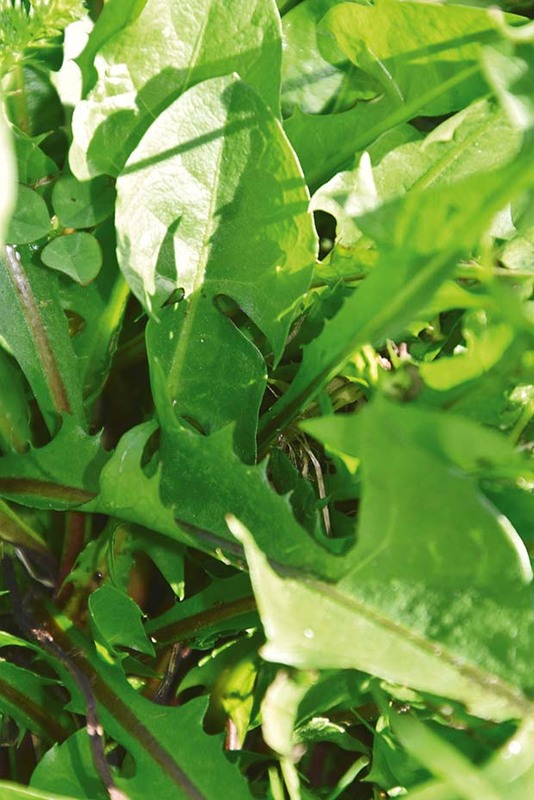 Bronwyn highlights five common weeds with valuable medicinal and nutritional benefits. Dandelion is an excellent bitter herb for stimulating the digestive juices, and it’s also a diuretic, supporting elimination by the kidneys. How to use: finely chop leaves into a salad or dry and make a tea. To dry roots: dig the root, wash, chop and dry in a low oven (about 30°C), or dry for a couple of days in a dehydrator. You need to chop it first because you won’t be able to afterwards. Cleavers is a good cleanser and supports the lymphatic system. This sticky, clingy weed grows abundantly in hedgerows in the cooler months and carries burred seeds, which stick to clothing (and your pets). 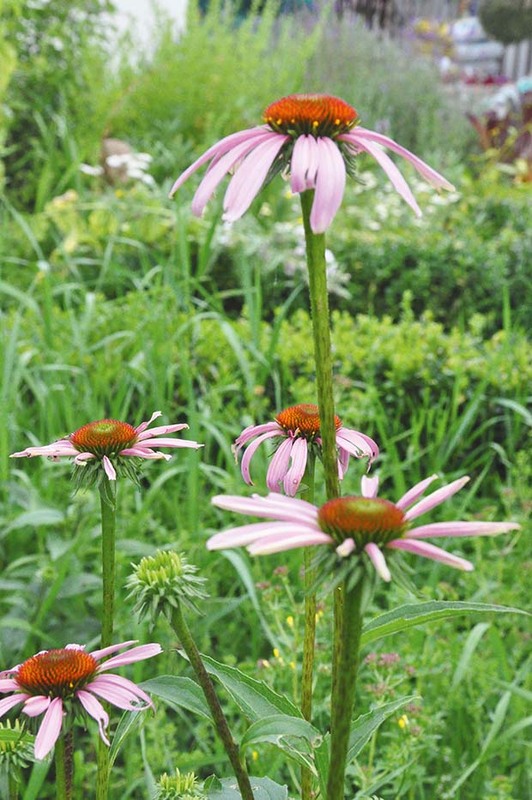 How to use: pick a large bowl before the plants goes to seed, chop roughly and pour cold water over it (the foliage is too delicate for hot water). Let it stand overnight and drink over the next day or two, or use it to make a wild weed pesto. 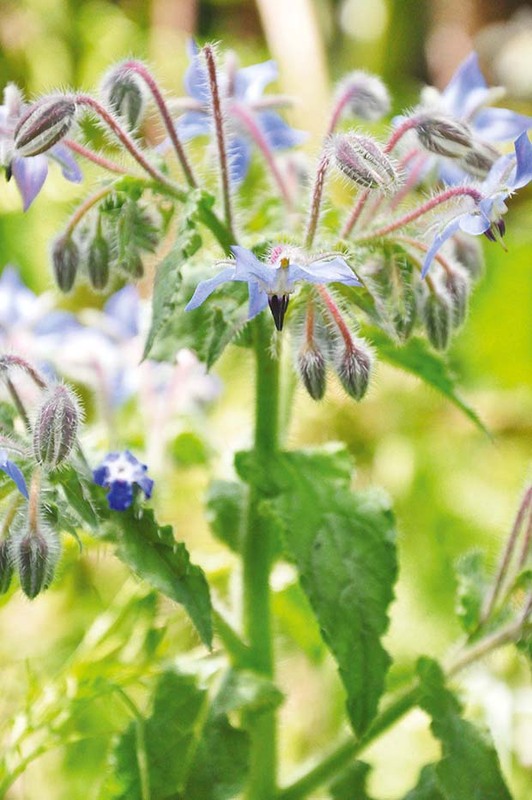 Borage supports the adrenal glands. Traditionally it was used for courage by the Romans who made a drink of borage before going to war. How to use: chop very young leaves into salads. Put fl owers and leaves in ice drinks, ice cubes and jellies. “It gives a nice cucumber fl avour,” says Bronwyn. Nettles are an excellent tonic, packed with nutrients like iron, potassium, silica, calcium, and vitamins A, K and B. How to use: for tea, use four sprigs about 5cm (2in) long for every 1-2 cups, cover with hot water and stand for two minutes. It’s also good for iced tea or cordial. You can also use it in the bath: make a strong infusion by packing a jarful of leaves and pouring hot water over it. “It’s mild enough to add to a baby’s bath,” says Bronwyn. When you get stressed, the adrenal glands release hormones like cortisol, adrenaline and norepinephrine. These regulate the stress response and allow an increase in strength, focus and awareness when it is needed. However under prolonged stress, the adrenals become fatigued and struggle to release these hormones in the necessary amounts. People with adrenal fatigue will often report a lack of enthusiasm, apathy and disinterest, irritability and anxiety. • Be asleep by 10pm – sleep before midnight is restorative. • Eat dinner but make sure you eat by 7pm, allowing you time to digest your food before you go to sleep. • If you can, go out and get exercise about 7am, like a brisk walk. • Eat breakfast – you need three meals a day with some protein with each meal. • Try to avoid coffee before lunch. • Make a date with yourself – read for an hour, make a cup of tea, give yourself time. My favourite herbs for this dressing include parsley, sage, thyme, tarragon, oregano, chives, and basil. Put all the ingredients except the salt and pepper in a jar with a good lid – tighten the lid, then give it a good shake to mix. Taste and adjust seasoning to your personal preference. Use on any salad or vegetable dish. 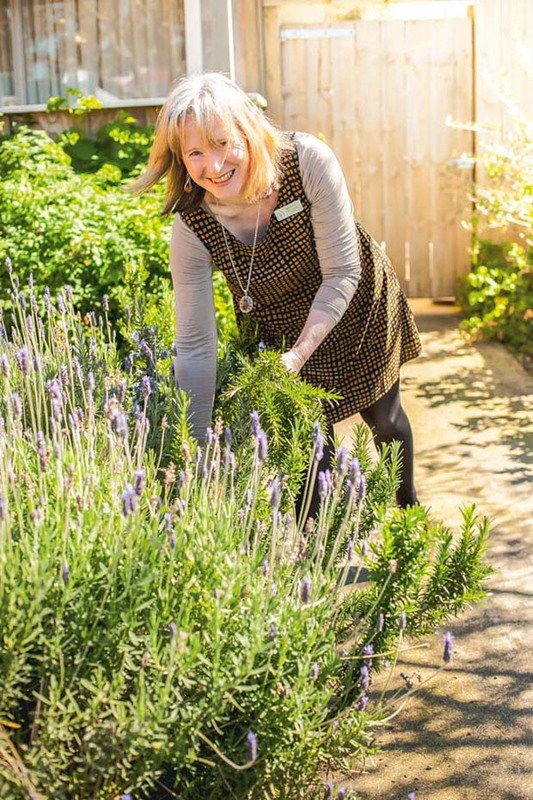 Jenny Somervell ran her own specialist herb nursery and now tends a half-acre herb garden, and loves to undertake cooking experiments with husband Ken. Love this story? Subscribe now!